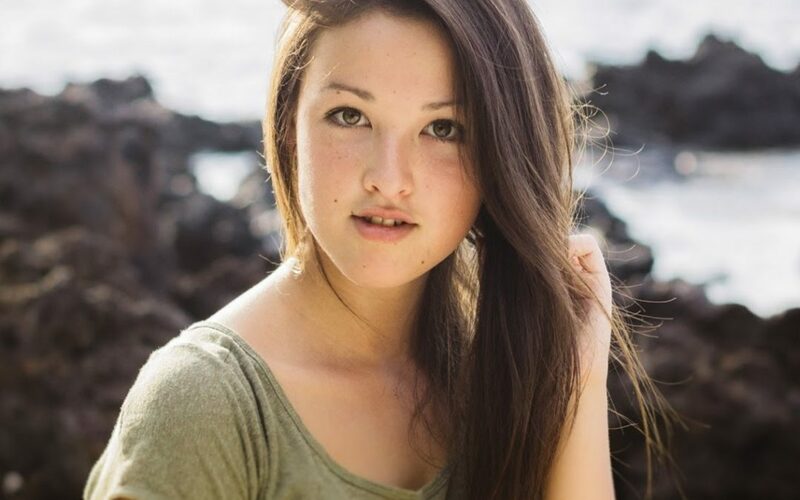 Meet Sasha, one of our Big Island Hawaii Photographers. 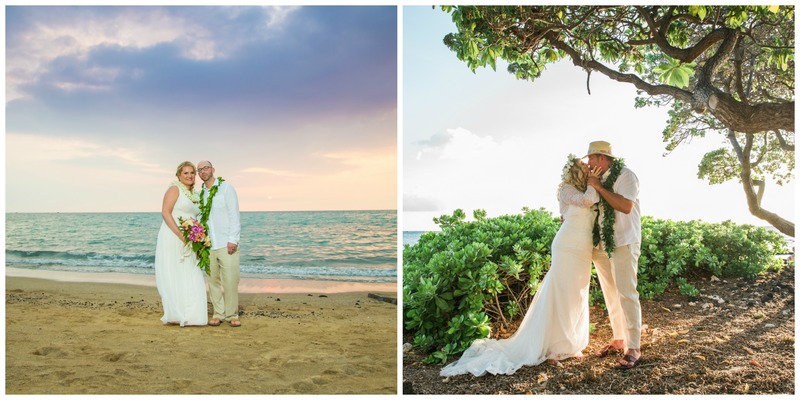 We’ve had the pleasure of working with Sasha since she moved to Hawaii, and from the moment she stepped off the plane, she’s been wowing clients with the beautiful images and emotions she is able to capture through her lens. I started shooting when I was about 10. Being the oldest child of my family, I was the only one who was “responsible” enough to handle the fancy DSLR we purchased. This gave me plenty of opportunity to carry the camera around shooting whatever came my way. I didn’t learn to shoot in manual mode until later. When I applied to be on the yearbook staff at the beginning of my Sophomore year. I loved being part of the team and eventually continued on to become the photography and design editor. I adored the process and magic of creating each image. I realized I was really pulled by emotions. I went with our football team to an away game. It was a pretty important game, since it was a deciding game of whether or not we were going to go to District. We lost, I believe, by two-points. The emotions I saw on the bus, the despair, disappointment, and anger, was unbelievable. There were seniors who I had only seen being tough, and they were crying. I put my camera away to respect their feelings and their effort towards the game, but all I wanted to do was shoot those emotions. It was real. And it was so beautiful. When did you move to Hawaii? 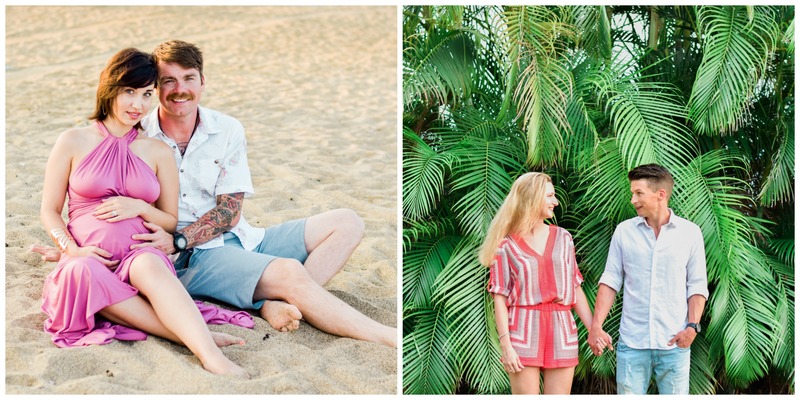 My husband and I moved to Hawaii in March 2016 from Idaho. So far, we’re loving it! I love capturing emotions. I adore all emotions we as human possess, but especially love. I love the messy, adventurous, lots of laughs, passionate, real love. 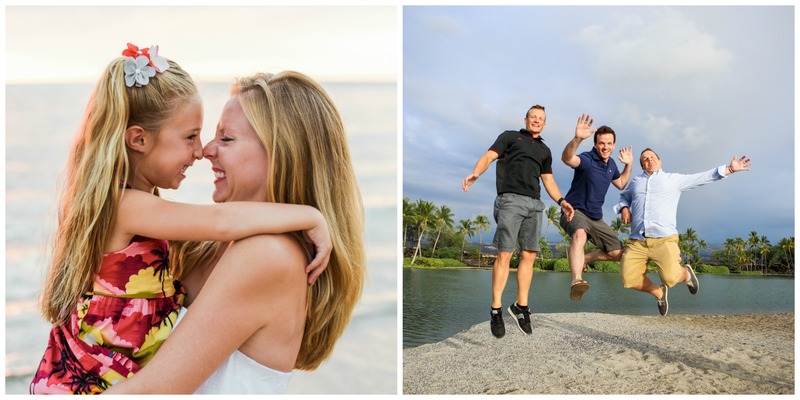 Although my favorite are couples madly in love, I also adore families and individual portraits. There are few things that inspires me, but the biggest are music and the weather. When those two things come together to create a perfect mood, I know exactly how I want to shoot that session. Having a creative husband also helps me to bounce ideas with and he keeps me going. 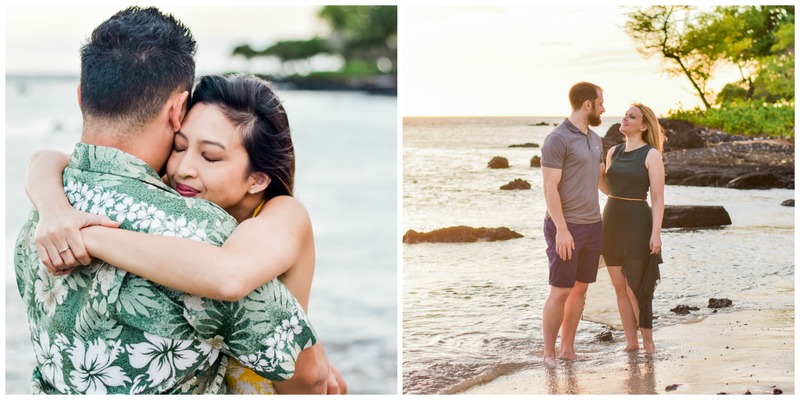 What is something you tell your clients every single shoot? This is the most important thing, because photos are there to remember something. I want to them to remember how much fun Hawaii was and how fun it was to explore the grounds and watch the sunset. I’ve always used Nikon. Being Japanese, I saw Nikon more than Canon growing up, and I must say I have a little bit of a pride for Japanese products. I shoot with D750 with back up of D5500. I adore prime lens and the main lens I use is 50mm F1.8. I don’t take that lens off unless it’s wedding, then I use the 55-200mm to zoom and 18-55mm for wider shots. I’m waiting to purchase a 35mm or 24mm prime lens. What was your most memorable session during your time so far at Blinnk? That’s a hard one. Each and every session leaves me with great stories that sticks with me, but I think my favorite ones are couples in love. Either they’re honeymooners, just-engaged, or been-married-for-40 years, it really brings me so much joy to see the love they have for each other and how happy they are. I especially love it when the couples aren’t shy and will flirt and kiss each others a lot.